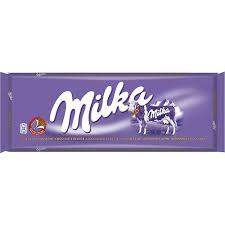 MILKA CHOCOLATE ALMENDRAS 300 GR. 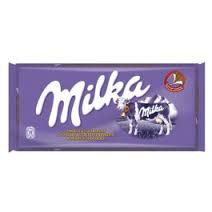 MILKA CHOCOLATE LECHE 300 GR. 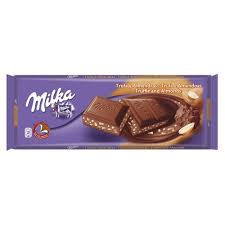 MILKA CHOCOLATE NOISSETE 100 GR. 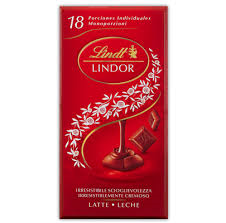 MILKA CHOCOLATE ALMENDRAS 125 GRS. 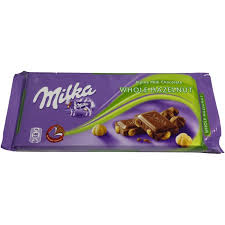 MILKA CHOCOLATE AVELLANA 300 GR. 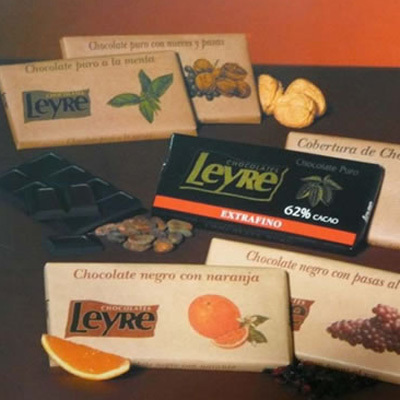 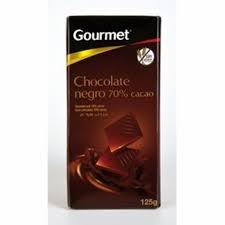 NESTLE CHOCOLATE EXTRAFINO ALMENDRAS 123 GR. 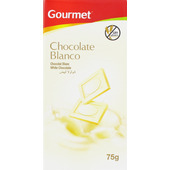 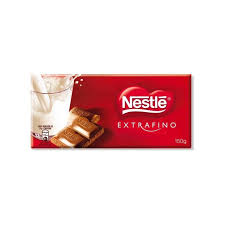 NESTLE CHOCOLATE EXTRAFINO LECHE 150 GR. 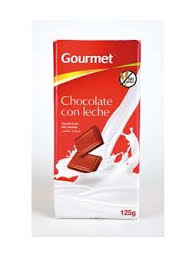 TOBLERONE CHOCOLATE CON LECHE 100 GR.